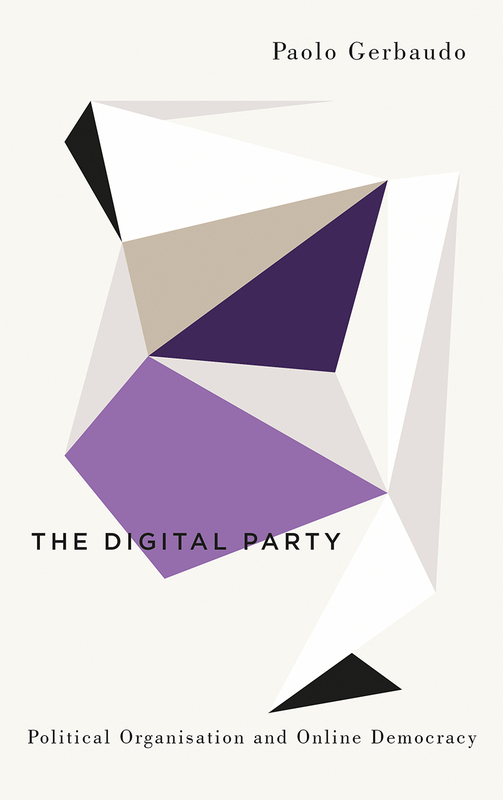 From the Pirate Parties in Northern Europe to Podemos in Spain and the 5-Star Movement in Italy, from the movements behind Bernie Sanders in the United States and Jeremy Corbyn in the United Kingdom, to Jean-Luc Melenchon's presidential bid in France, the last decade has witnessed the rise of a new blueprint for political organization: the digital party. These new political formations tap into the potential of social media to gain consensus, and use online participatory platforms to include the rank-and-file. Paolo Gerbaudo looks at the restructuring of political parties and campaigns in the time of Facebook, Twitter, Instagram, and big data. Drawing on interviews with key political leaders and digital organizers, he argues that the digital party is very different from the class-based “mass party” of the industrial era, and offers promising new solutions to social polarization and the failures of liberal democracy today.